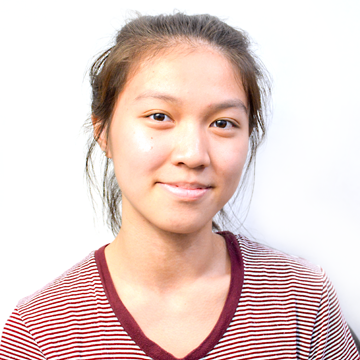 Chau Tran is an Entertainment Staff Writer for the The Mirror at Van Nuys High School. She is currently a senior enrolled in her first year in the Journalism program. Outside of Journalism, Chau volunteers at Pet Orphans Of Southern California and Valley Presbyterian Hospital. Her hobbies include watching TV shows and movies of all genres. Chau also loves to listen to music, particularly R&B and pop. When it comes to alleviating stress, she enjoys writing in calligraphy and watching ASMR (autonomous sensory meridian response) videos in her spare time.